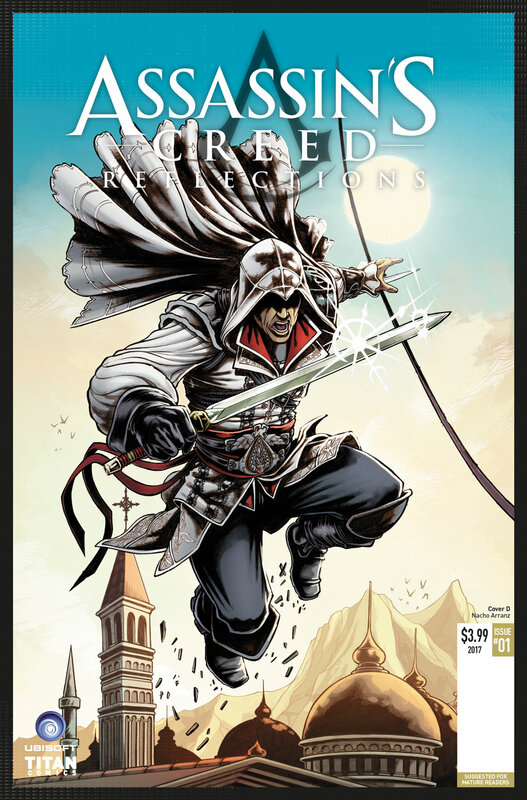 Comic Frontline: Legendary Assassin's Creed Characters Return In Assassin’s Creed: Reflections! 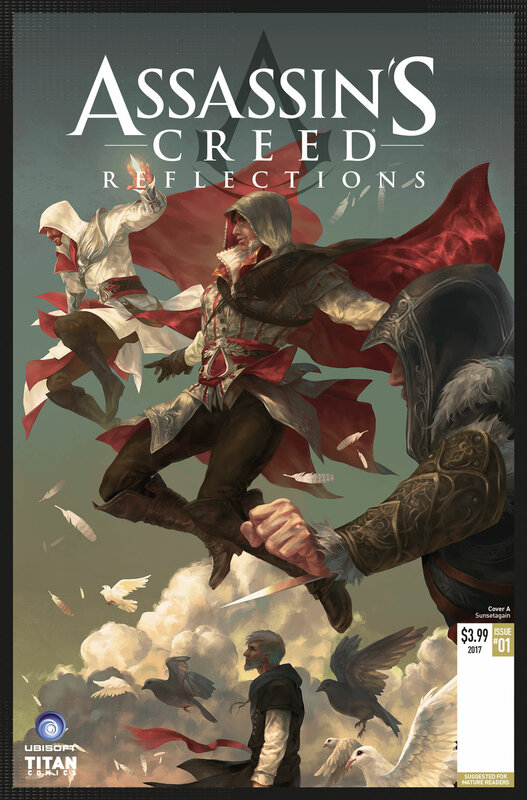 Legendary Assassin's Creed Characters Return In Assassin’s Creed: Reflections! 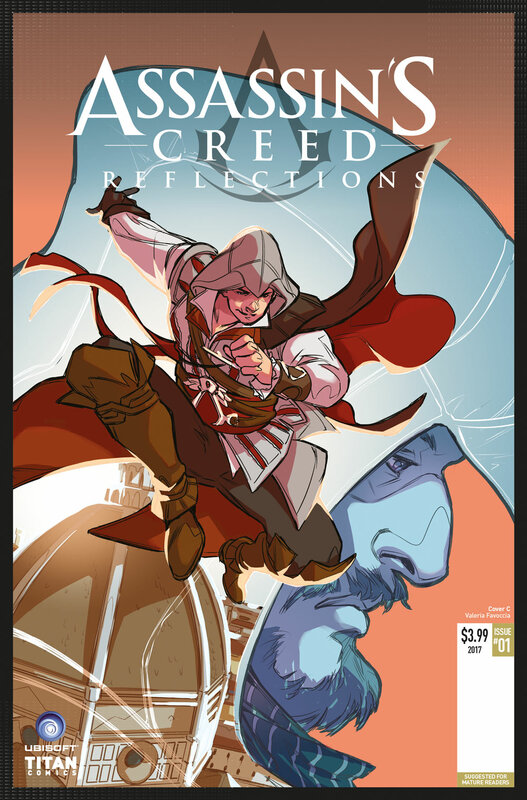 Penned by Eisner-nominated writer Ian Edginton (Last Descendants – Locus) and illustrated by Valeria Favoccia (Assassin’s Creed: Uprising), Assassin’s Creed: Reflections goes beyond the storylines of the video game, revealing hidden adventures and brand-new revelations for the characters gamers have cherished playing. 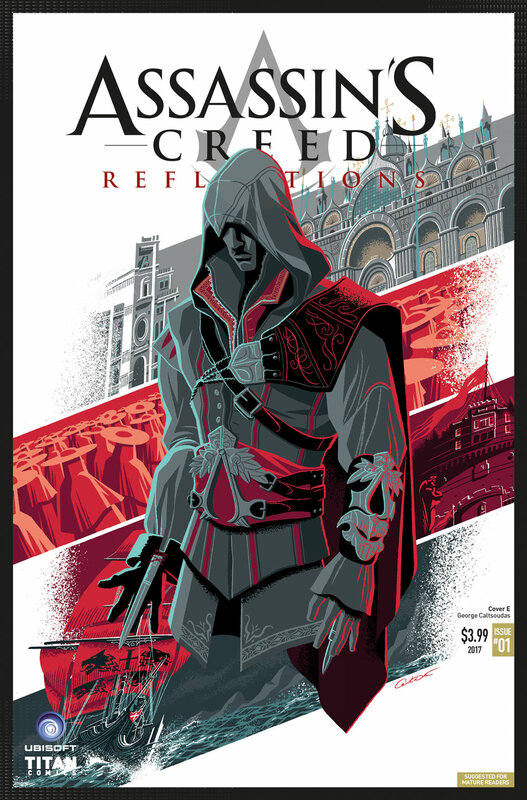 Assassin’s Creed: Reflections #1 comes with six, special variant covers to collect from phenomenal talent including Sunsetagain (Assassin’s Creed: Uprising), Massimiliano Veltri (Wolverine and the X-Men), George Caltsoudas, (Mighty Morphin Power Rangers) series artist Valeria Favoccia, Nacho Arranz (Dimensions), and a special polygon variant by Andrew Leung (Assassin’s Creed). 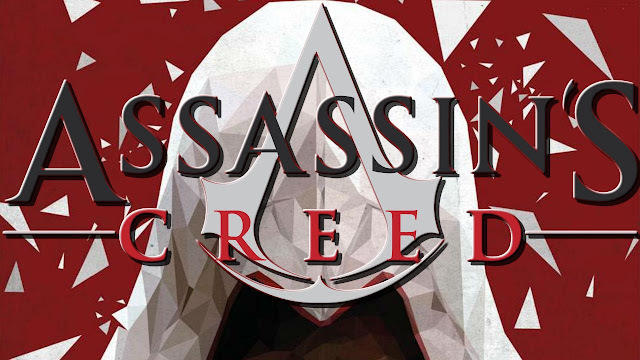 Assassin’s Creed is an action-adventure series set in fully realized open worlds throughout notable times in history such as the Third Crusade, the Golden Age of Pirates and the Industrial Revolution. 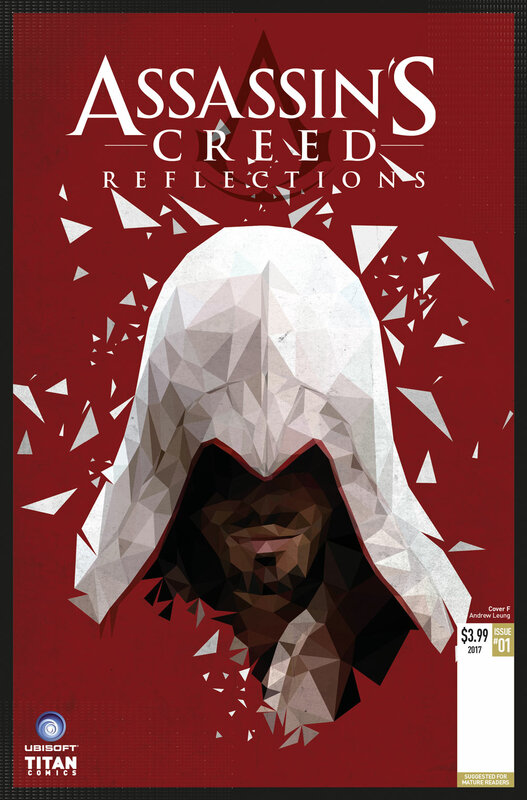 Initially launched in 2007, Assassin's Creed video games have sold more than 105 million units worldwide, and the franchise is now established as one of the best-selling series ever and is widely considered to have some of the richest, most engrossing storytelling in the industry. 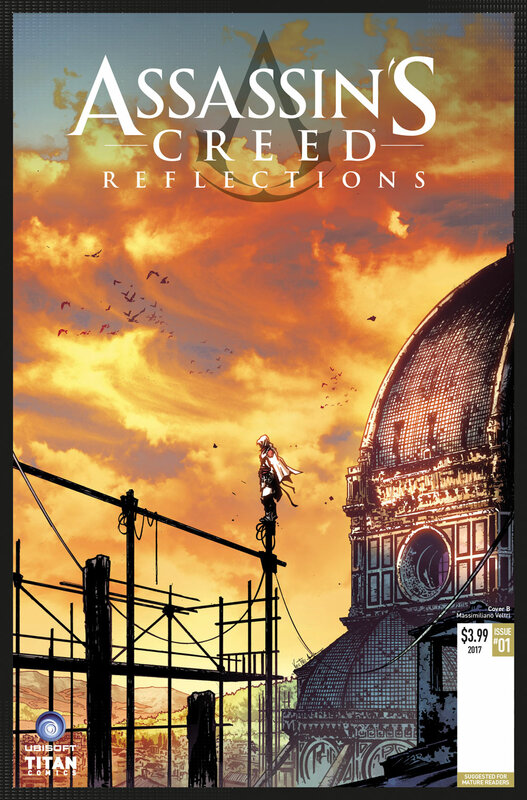 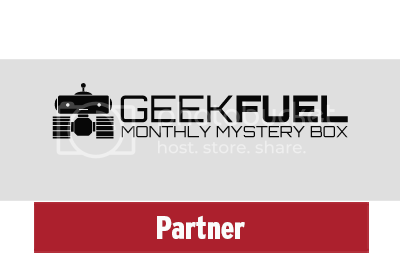 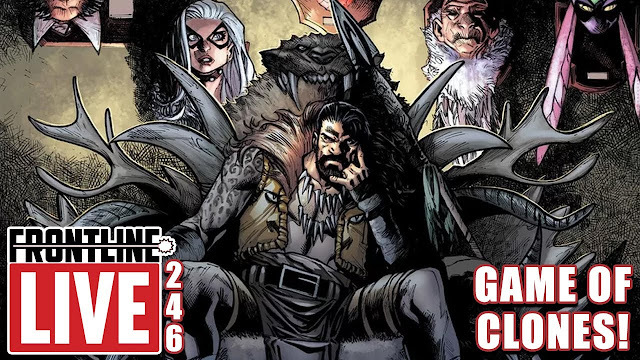 Ask your local comic shop to reserve you a copy now!